The long wait has come to an end! Finally the PS4 Version will be released on December 6th! 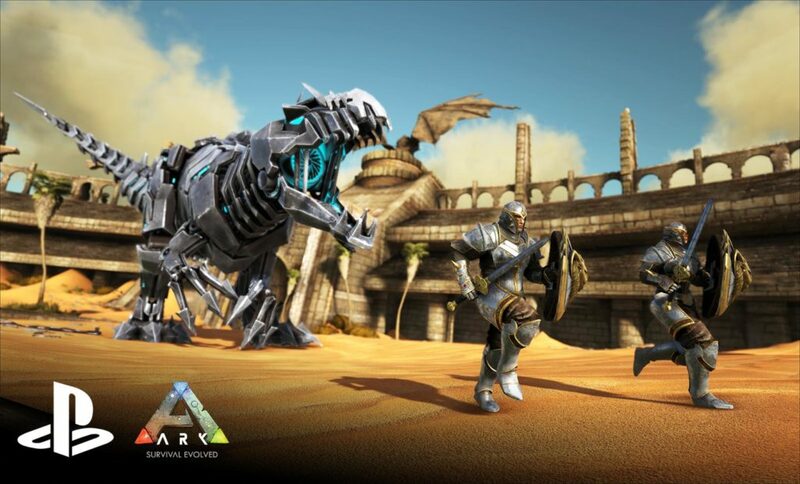 There will be an ARK Survivor Pack, the Basic Game with the Scorched Earth expansion (with exclusive skins!) available in Europe (49.99€) and North America ($54.99). In Europe it will be possible to buy the Basic Game as a stand alone game (34.99€). will i have to buy the game again. for my ps4. if i all ready own it for my computer? You have to buy it again for the PS4. What time on the 6th will it be released? now 😉 Americans have to wait till 11AM Eastern Time.